Google may be on the hook for more than $8 billion in a landmark case over its excessive use of Oracle’s code. 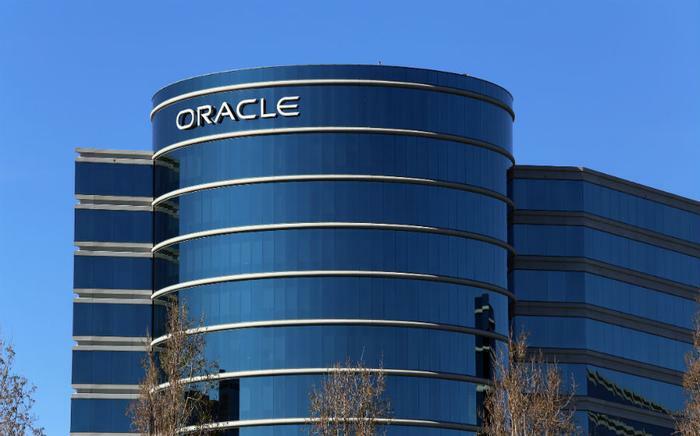 A U.S. court of appeals ruled on Tuesday that Google infringed on its “fair use” of Oracle’s Java shortcuts in building Android devices. The court sent the case to federal court in San Francisco to decide how much Google will have to pony up. When Oracle filed the lawsuit in 2010, it asked for $8.8 billion which, in today’s money, is closer to $10 billion. The issue that Oracle takes with Google is over a set of “directions” -- called APIs -- that instruct devices on how to perform tasks like accessing the internet. Essentially, an API makes it easier to develop a computer program by providing all the building blocks. While Oracle made its APIs freely available to developers, the company felt that Google went too far in its use of the code in Android devices, which Oracle felt was a competing product. "The fact that Android is free of charge does not make Google's use of the Java API packages noncommercial," the Federal Circuit judges ruled. "Giving customers ‘for free something they would ordinarily have to buy’ can constitute commercial use." The court’s remarks went right at the heart of the matter, noting that Google had leveraged more than $42 billion in revenue from Android-centered advertising and did so without making any changes to Oracle’s copyrighted material. The original verdict was in Google’s favor, concluding that APIs cannot be copyrighted in the U.S. A panel had initially decided that ruling in Oracle’s favor would have expanded copyright protection far too wide and prevented others from writing their own versions to carry out the same commands. However, Oracle kept fighting for its rights through appeals court after appeals court until it got the verdict is was hoping for. "The Federal Circuit's opinion upholds fundamental principles of copyright law and makes clear that Google violated the law,” wrote Dorian Daley, Oracle Executive Vice President, General Counsel and Secretary. “This decision protects creators and consumers from the unlawful abuse of their rights." How could this fight play out for the consumer? On the consumer end of this battle, Google and everyone in its corner argue that if the court’s final ruling is in Oracle’s favor, it would impede development of new software and possibly drive up the cost of devices for consumers if developers have to license Oracle’s API. "We are disappointed the court reversed the jury finding that Java is open and free for everyone," Google retorted in a statement. "This type of ruling will make apps and online services more expensive for users. We are considering our options."